The challenge of landing a trophy Chinook (King) salmon, a feisty Coho (Silver) or an awesome Halibut is yours to experience in Kyuquot! We offer all-inclusive guided sport fishing charters. 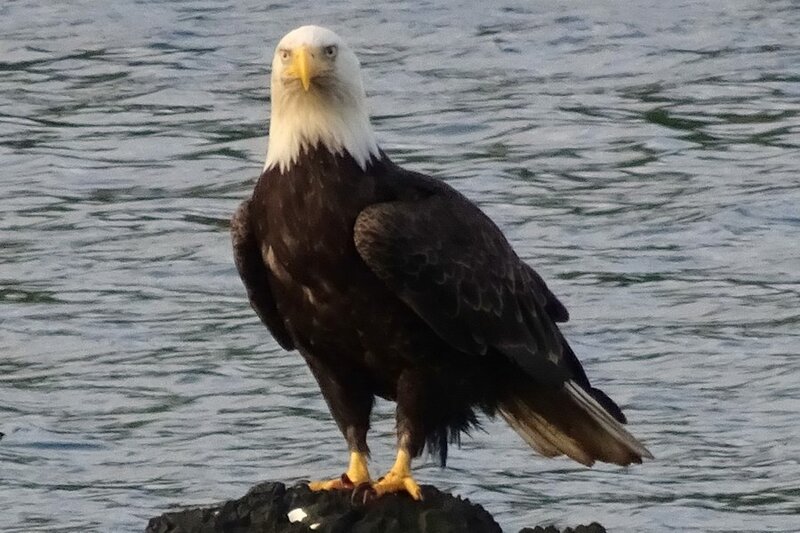 Our comfortable land-based dockside lodgings are set amidst spectacular coastal scenery and abundant wildlife in the heart of Kyuquot Sound on the west coast of Vancouver Island. 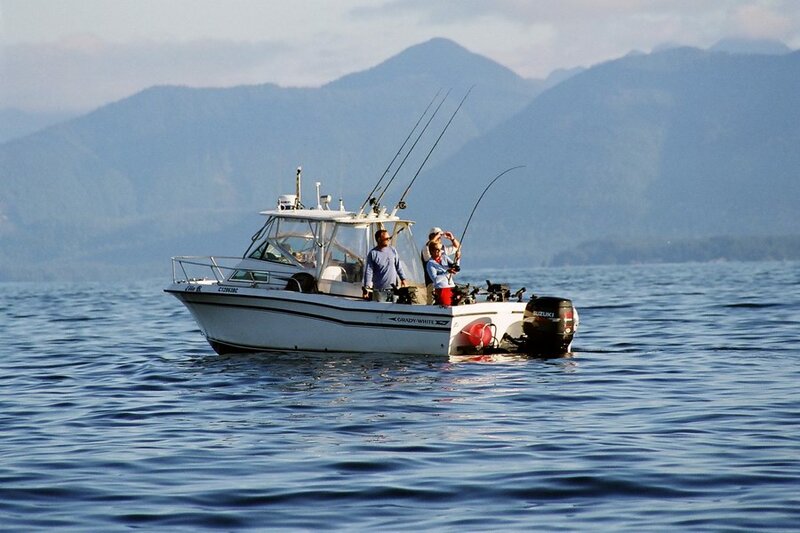 West Coast Sport fishing is only minutes from our lodge door! The road ends 30 minutes before you get to Kyuquot. 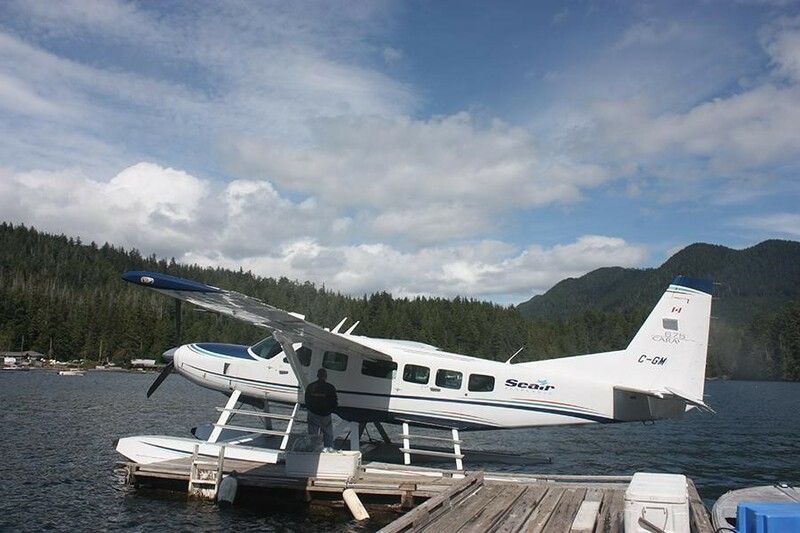 Arrive by float plane or boat – So NO crowds …and that makes the fishing GREAT. We’re the professionals, we’ve got it all worked out, so tell us when you’re coming and leave the details to us. Just come prepared to fish to your hearts content! We guarantee you’ll be leaving with memories that last a lifetime! Our recent week at Kyuquot Beach House with two groups of friends was so invigorating and refreshing that I must write about it. My wife and I have been fishing with Mike and Lynn for about 40 years and we visited Kyuquot Beach House shortly after they opened it. We have always been impressed with the incredible hospitality they offer in the beautiful setting of northwest Vancouver Island. We live in Costa Rica, where the environment and fishing are also great, as people generally know. In 2018 we were joined at Kyuquot Beach House by 5 pairs of friends (couples, father-son, high-school pals of 60 years). Most stayed 3 days so we got to visit with them all, before and after our days full of exciting fishing, kayaking, otter-watching, whale breaching, beachcombing and photography. 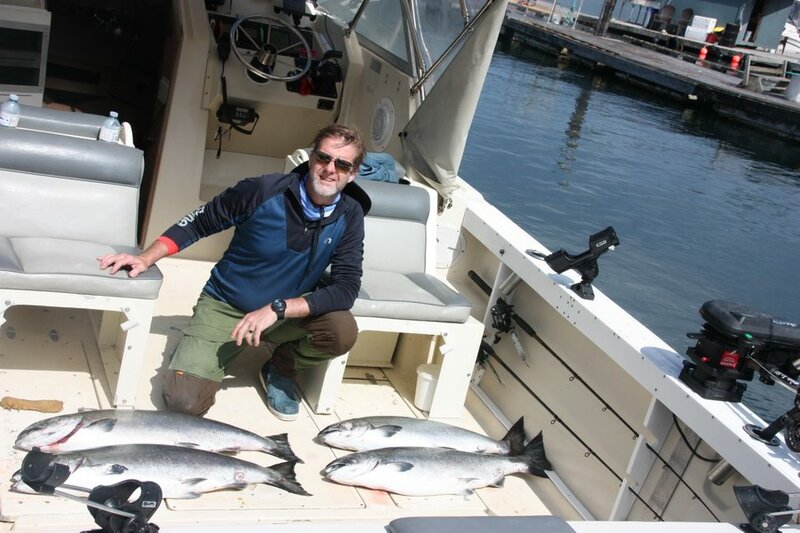 Fishing at Kyuquot could not have been more successful. We especially enjoyed catching salmon on a fly….with a barbless hook, of course. We appreciated the impressive and generous arrangements made to enable our fish to return with us to Costa Rica. We´re especially happy that we booked a full week of fishing there and only regret that we did not book two weeks. We wish Mike and Lynn and their daughters continued success and look forward to repeating this special experience. 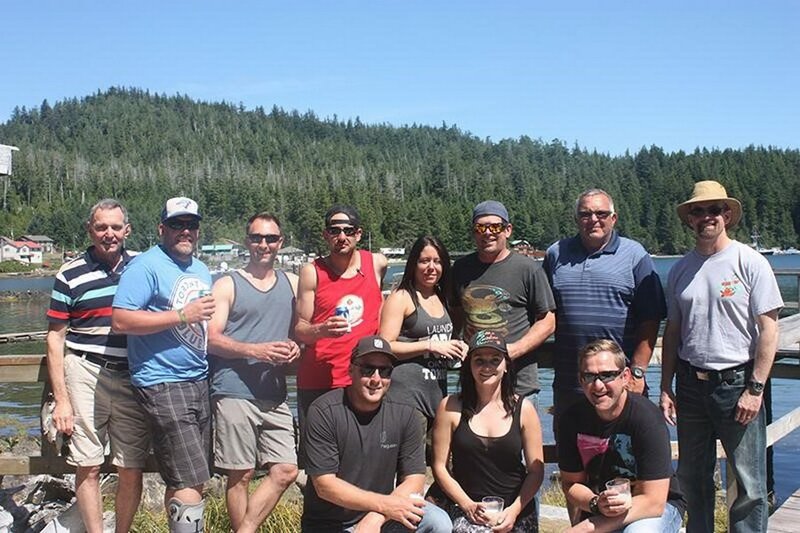 Mike and his crew at Beach House Fishing have provided amazing memories for myself, my friends, and my family for almost a decade. We can always count on beautiful scenery, great food, knowledgeable guides, and fish on the lines every year that we return. 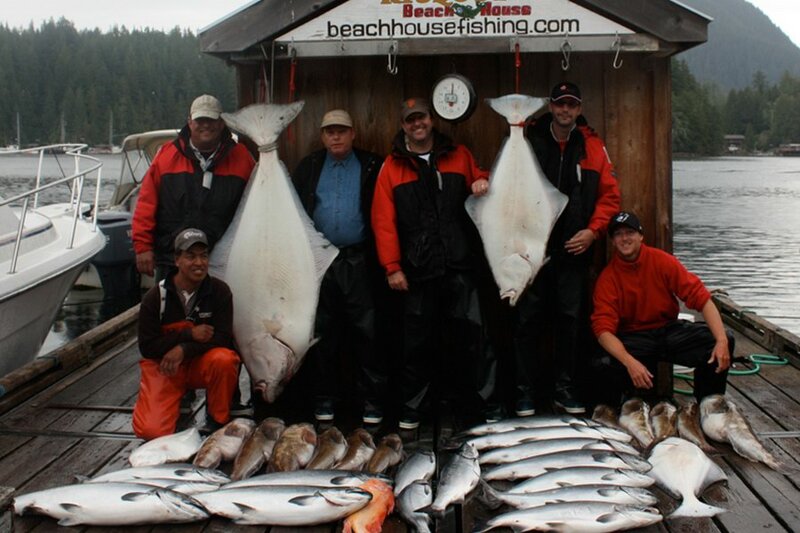 I have fished at numerous lodges and areas of BC over the years and now only book my salmon and halibut trips to the Beachhouse at Kyuquot for the consistent, line peeling, epic fishing. See you there! The time spent fishing and meeting new friends is the best personal decompression time ever spent. I always catch lots of fish and come home totally refreshed. The scenery is also magnificent. I’ve been a regular at Kyuquot Beach House over the past decade. 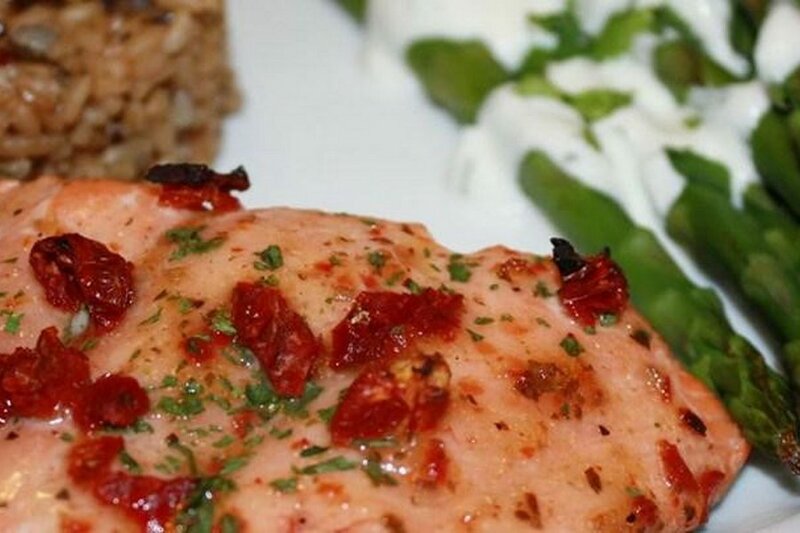 The food is delicious, the camaraderie enriching and the fishing fabulous. 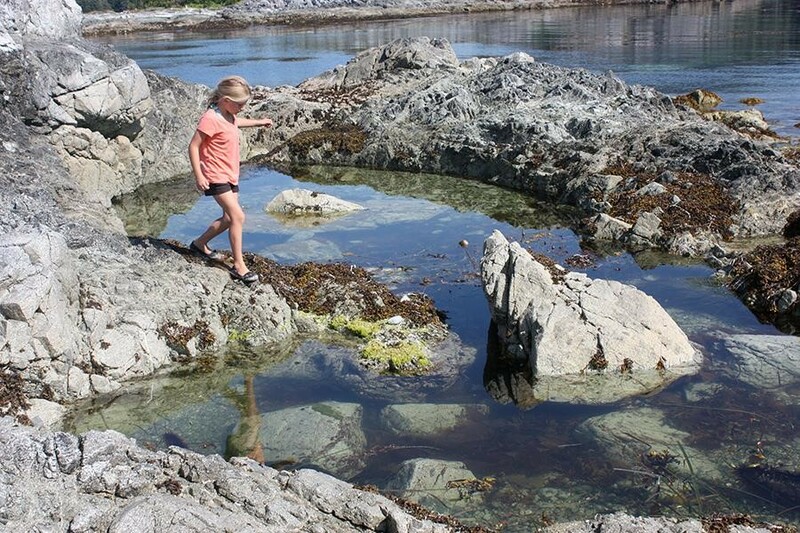 But Kyuquot Beach House is much more than a fishing lodge. There is a deep connection with the local First Nation community that influences every aspect the lodge’s operation. 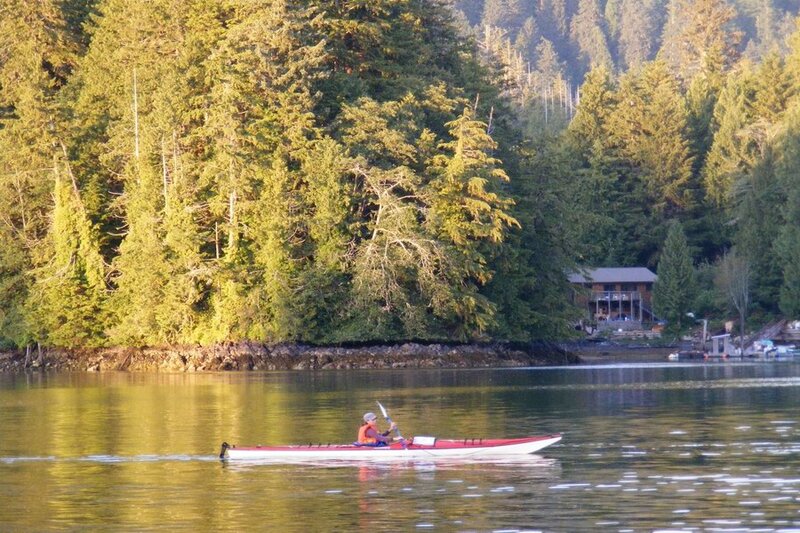 Learning about First Nation culture, barbecuing on the beach, exploring the protected waterways in kayaks are just some of the activities that make this a unique west coast experience. Visits to sea lion rockeries, observing sea otter colonies and whale watching are as much a part of a day on the water as fishing. What I appreciate most is the opportunity to connect with this magical place and its people in an authentic and respectful way through Mike and Lynn and their staff. We Have A West Coast Experience Waiting for You! ©2019 Discovery Guides Ltd. All Rights Reserved.